Looking West from South Pass. Pacific Butte on the left. "Top of the World," some say even if it is not a peak and hardly a pass in the traditional sense of crossing mountains. One does have a sense of a spherical earth dropping down in nearly every direction (Wind River Range on the north excluded). My grandson and I had a wonderful trip exploring portions of the Overland Trail in Wyoming in commemoration of the day after Pioneer Day and my wife's birthday, as she is out of town. The OT refers to four recognized trails that crossed here although Native Peoples have crossed here for millennia. The trails are: Oregon, California, Mormon Pioneer, and the Pony Express. We could also add in the Astorians in 1812, Mountain Men, the Whitman-Spaulding Missionaries of 1836, some commercial stage lines, the overland telegraph, and many visitors, but only us two last Tuesday. As one of our purposes was family history, I will illustrate a few sites with reference to the Ellsworth Handcart Company of 1856 with my direct-line ancestor, Elinor Jenkins Vaughan, her daughter Jane Vaughan Lewis, Jane's husband John Lewis, and their son, John Samuel Lewis. They crossed South Pass on September 13, the 96th day out from Iowa City. They camped three miles down this road at Pacific Springs which can't be seen but is at the base of Pacific Butte on the left, just before the small ridge, just left of center. My Grandson and I walked down and back to get a feel for the trail. It was a good walk and a better talk. At one point, I explained that while pioneer children may have sung as they walked and walked, they were probably not always happy. I told him that he was big enough that he would likely have helped with the family handcart, but the younger children above toddler age would get up, have a breakfast of biscuits and tea (long before Pres. Grant started enforcing the Word of Wisdom) and head out on the road in a group led by adults while the others packed up the camp. Eventually, the handcarts would pass the children. Then, the two or three wagons with the company would pass as the oxen were slower than people with handcarts. Hopefully, the new camp would be ready when the children came in. We imagined that mothers might have gone back up the trail to meet their children if they weren't needed for cooking or setting up their camp. I also explained that the children were sometimes guided by the adults with long sticks, like a gaggle of geese. And they were poked or prodded (or worse) if they lagged. One of my son's invited me down to Provo today as he was to speak in church and participate in a musical fireside this evening. 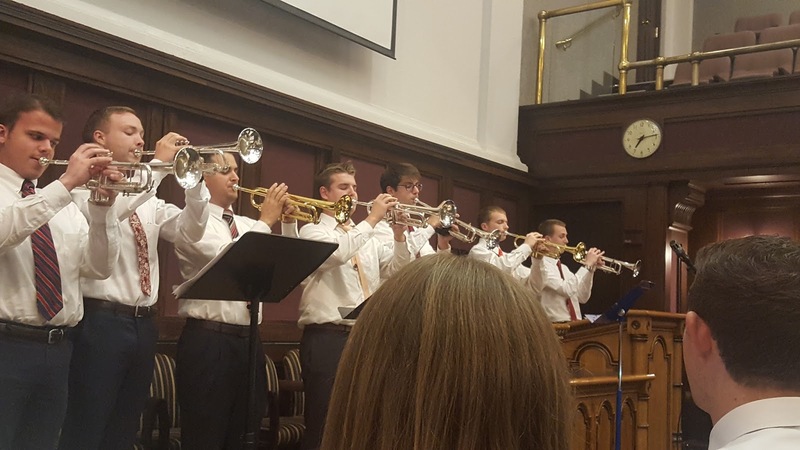 The trumpet choir of the evening portion is above. New Year’s is often associated with goal setting and resolutions. 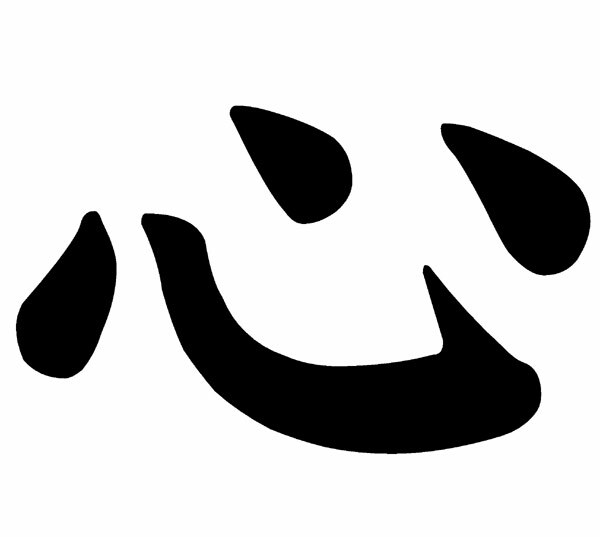 In Japan, people will choose a kanji, or Chinese character, as their theme for the year. In my Japanese class last January, my sensei asked us each what character we had chosen, and I responded that I chose “kokoro” (心) which translates best to English as the heart. This has become the theme of my scripture study throughout this year. I’ve always found the heart to be a difficult matter to comprehend, being very analytical and a logic based thinker. I pray that the Spirit will be able to convey my feelings and thoughts to you and whatever inspirations from God that you need in your life right now. 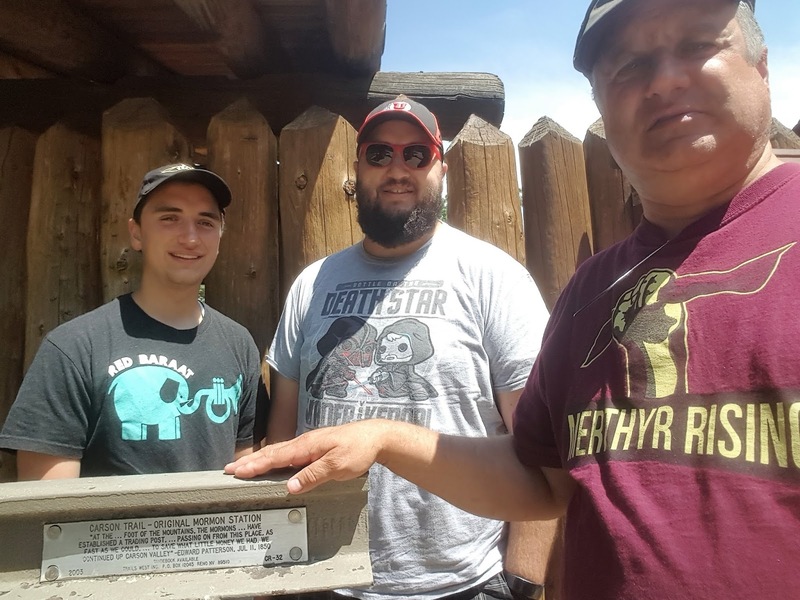 If the only things that happened were that I had a great road trip with two of my boys and a chance to show them Jacks Valley, Nevada while telling them stories of our ancestors and how we found them, then we can't be the least bit disappointed that we found no actual grave site. Not one generally to cherry-pick the Founders, I can't help it when Hamilton appears to prophesy the rise of a Demagogue like trump. Maybe I'm not paying enough attention, but I didn't realize that the Mormon or LDS service project for local communities at large, "Helping Hands," originated in Brazil. I was watching this video (in Portuguese) and it said that the internationally used, yellow vest, with hands in blue and green, represent the national colors of Brazil as an acknowledgment of the program's Brazilian origins! Then I realized that I had the evidence in pictures of my two youngest children as LDS Missionaries in Japan and Ohio, USA, wearing the yellow, green, and blue! 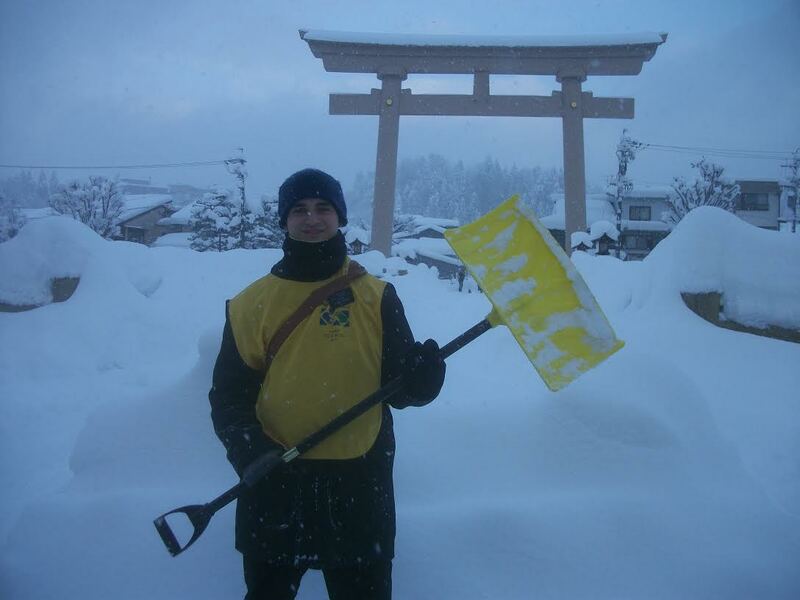 My son, A-5, shoveling snow in Japan wearing the "Helping Hands" or "Mãos que Ajudam" vest. My son, A-6 (second from right), recently returned from Ohio, wearing the Brazilian "Helping Hands" colors on a t-shirt with a few others.